“Mazulu” is making its first appearance in Japan at long last! 1-3-18,Kandajimbocho,Chiyoda-ku,Tokyo 101-0051 Japan※Please check the location using the Google map link provided on this site as conducting a map search for the shop using the address displays an incorrect location. Leave the station from Exit A7, and with the Hanamaru Udon shop on your right side, proceed directly toward Ogawamachi on Yasukuni-dori Street. The shop is located three minutes away on foot in the same row as the Yukyudo Book Store and the Murayama Book Store. 11：00〜15：00／17：00〜20：30※The store will close when the broth is sold out. 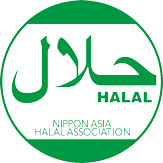 More than one hundred years of history and tradition. What is the long-standing Lanzhou lamian shop “Mazulu”? 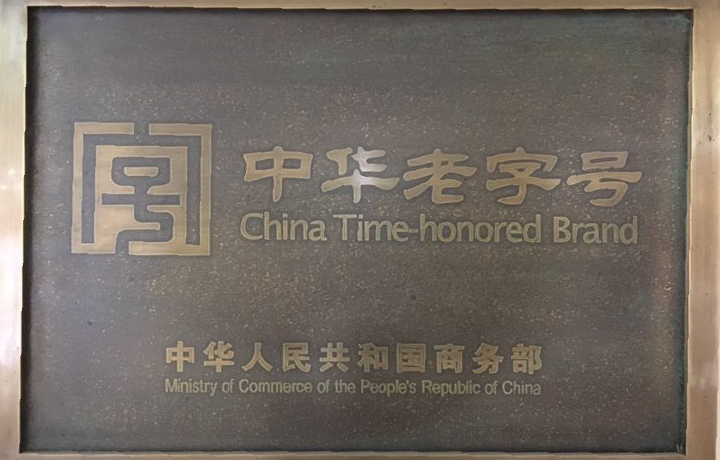 The title “China Time-honored Brand (Zhonghua Laozihao)” is held exclusively by genuine long-standing shops that have been certified by the Chinese government as a long-standing Chinese brand. 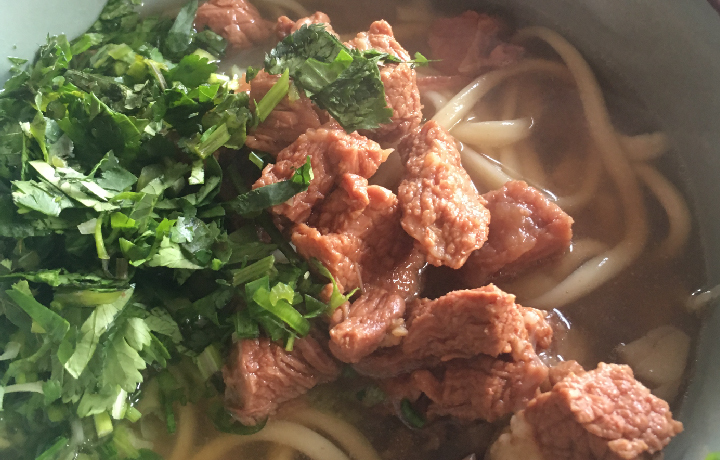 “Mazulu” has been serving Lanzhou Beef lamian for over one hundred years in the city of Lanzhou, located along the Silk Road, and out of the numerous Lanzhou lamian shops, it is the only one that is certified as a “China Time-honored Brand”. “Mazulu” has been featured on “A Bite Of China(Shejianshang de Zhongguo)”, a gourmet documentary created by CCTV. This very popular program gives detailed introductions to the rich dietary cultures in the various regions of China as well as regional diversity in a broad range of topics. The most famous shop in Lanzhou, “the ramen holy land.” Its flavor is in a class of its highest. The soup is made by simmering beef bones and beef together with more than ten different spices over a long period of time. The condensed flavor of beef and the fragrance of medicinal spices are mouth-watering. Our noodles are made by craftsmen who hand-stretch wheat-flour dough. We make your noodles after you place your order, so you can choose your favorite thickness, including thin, regular or triangular noodles. Our ramen is garnished with beef, radishes and Chinese chili oil as well as sprinkled with coriander and leaf garlic. Just one bite, and your mouth will fill with an indescribable happiness. Trained on-site at the “Mazulu” main shop in Lanzhou, China. The manager of the shop in Japan went to university in Beijing, and he got hooked on the Lanzhou lamian he ate there. After returning home, he resolved to develop Lanzhou lamian because there were no shops in Japan for when he wanted to eat it. At first, he went through a repeated process of trial and error, but he wasn’t able to master the complicated combination of medicinal spices and the skill of hand-making noodles. So, he decided to go to Lanzhou, the home of Lanzhou lamian, to find a shop where he could train. He visited dozens of Lanzhou lamian shops in the area, and the most delicious was “Mazulu.” He requested to be allowed to train at the shop, but at first, he was ignored. However, he did not give up, and after visiting several more times, he was able to convey his seriousness and passion, and at long last, he was allowed to train. He received a thorough education on how to create noodles, soup and Chinese chili oil, and ultimately, he was able to open a shop in Japan.